Home » What's New » Do I Have Eye Allergies? Allergic conjunctivitis is the scientific name for this condition. It is caused, like any allergic reaction, by a mistaken triggering of your body’s immune system. Allergens cause your immune system “panic” causing it to react negatively to things which actually pose no harm to the body at all. 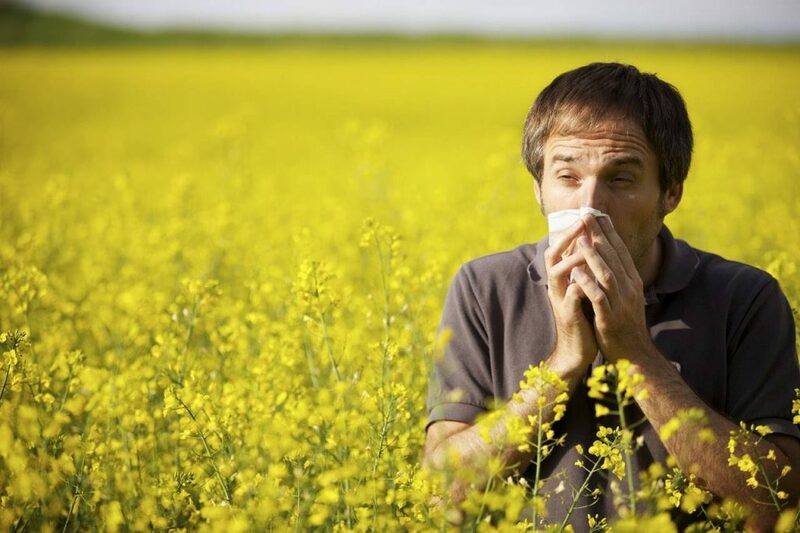 Allergens such as pet dander, pollen and dust can trigger this reaction. This allergic reaction releases a chemical called histamine, which makes your eyes dry out and produce more tears. This reaction is meant to flush out foreign objects. The blood vessels in your eyes also become inflamed, which is what gives your eyes their bloodshot look.